A by-invitation-only dinner with the most glamorous girls about town. And Dior. By building its first-ever estate car, Porsche has finally freed the Panamera of its obligation to resemble a scaled-up 911. Does that mean it’s brilliant? Three talented architects discuss their new Hong Kong studio and what’s next for Conran and Partners. 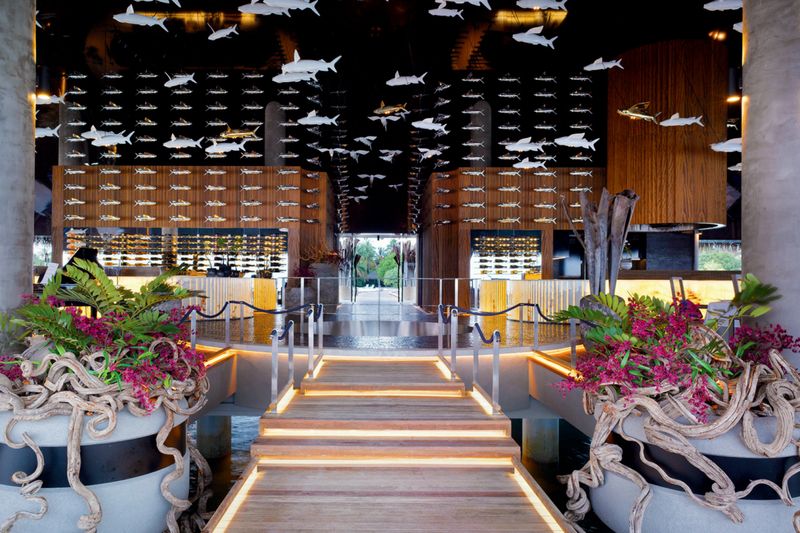 We fly to the far-flung shores of The Maldives – or, to be more precise, Velaa Private Island – to chat to Chef Gaushan de Silva about his new menu concept at the resort isle’s Aragu restaurant. We ask top bartenders for refreshing recipes to beat the heat.